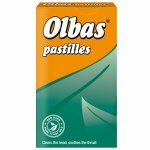 Olbas for Children contains a mixture of essential pure plant oils which give off natural vapours to immediately clear nasal congestion and relieve painful sinuses. 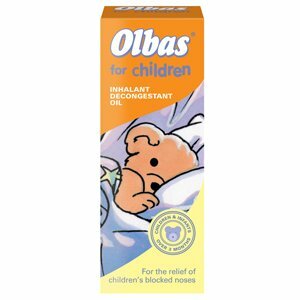 Olbas for Children is specially formulated for children and infants to gently clear blocked up noses. 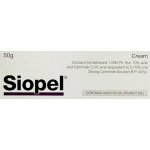 It is useful for the treatment of colds, catarrh, hayfever and blocked sinuses. Olbas for Children Active Ingredients (%w/w): Cajuput Oil 4.625, Clove Oil 0.025, Eucalyptus Oil 8.8625, Juniperberry Oil 0.675, Levomenthol 1.025, Dementholised Mint Oil 8.8625, Methyl Salicylate 0.925. Other ingredients: Isopropyl Myristate, Orange Fragrance.